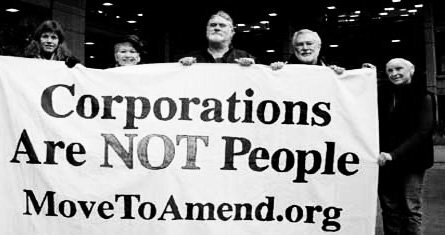 THE U.S. SENATE HOLDS A HEARING ON OVERTURNING CITIZEN’S UNITED, WHICH DECLARED THAT MONEY IS FREE SPEECH AND THAT CORPORATIONS ARE PEOPLE. AND GOOD JOBS AND QUALITY HEALTHCARE ARE ON THE LINE IN PRINCE GEORGE’S COUNTY MARYLAND. Guests and Voices: Regina Barnes and David Cobb. Lots of headlines.